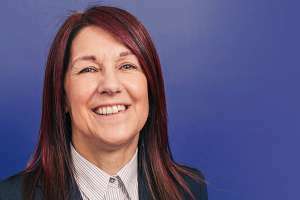 Deborah specialises in wills, probate and administration of estates, trusts, powers of attorney and Court of Protection matters and can assist in lifetime and post death tax planning. Deborah qualified as a solicitor in 1981, after obtaining an MA from St Anne's College Oxford. Following stints with firms in Swansea and Aberyswyth, she moved to Pembrokeshire in 1993.